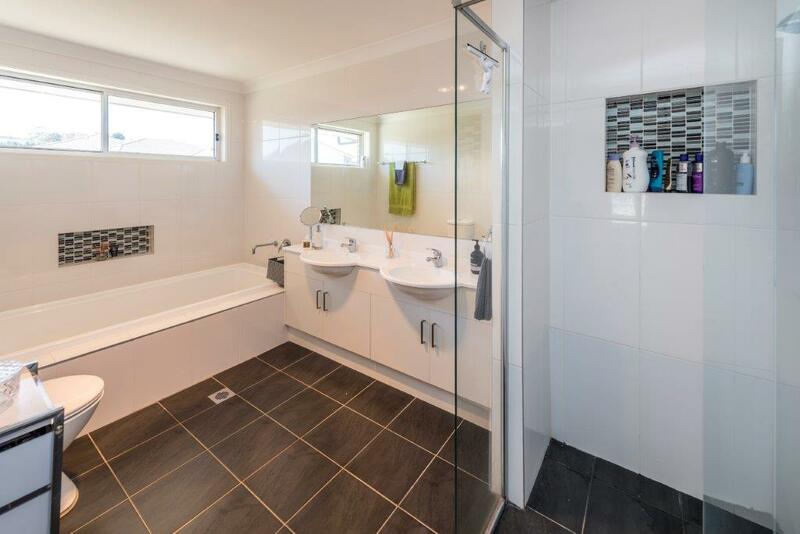 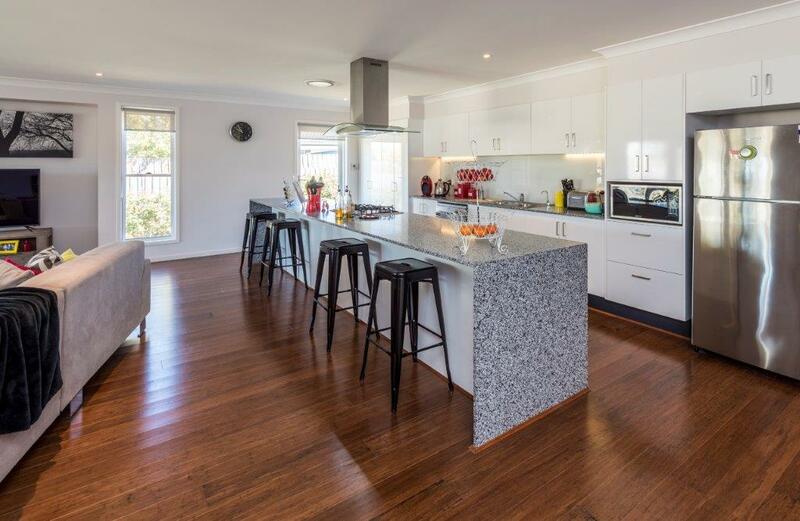 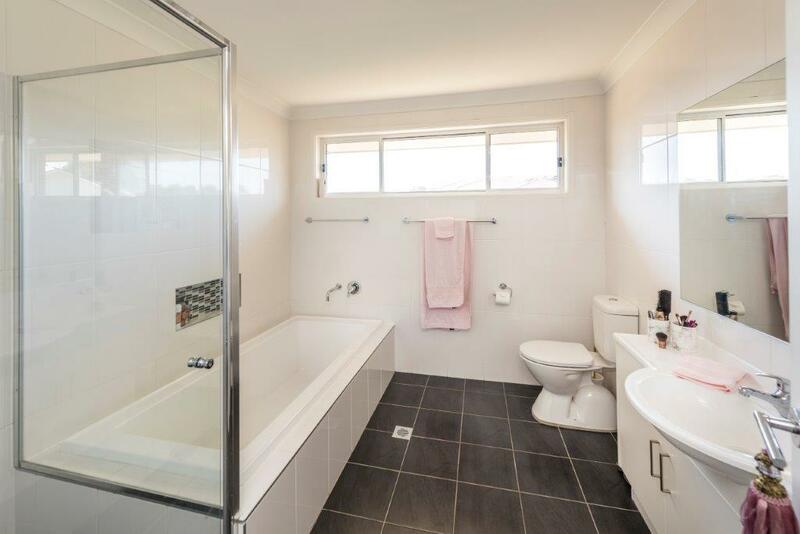 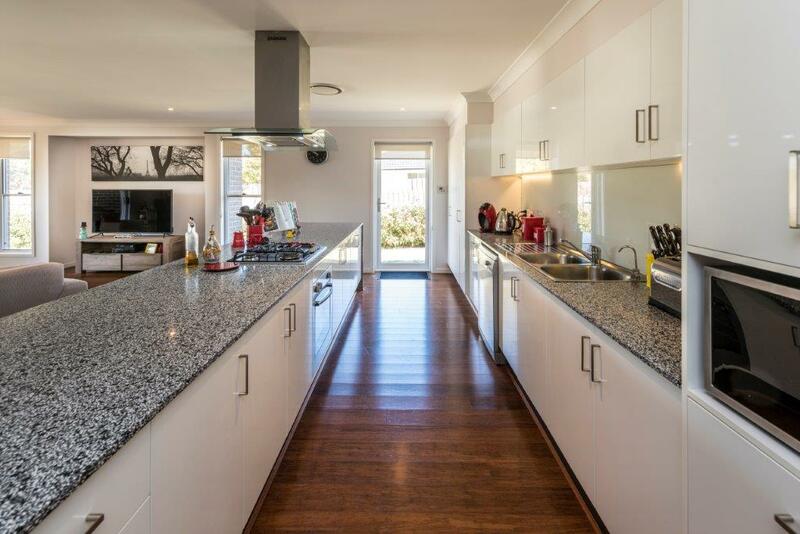 This free flowing family home is generous in every department. 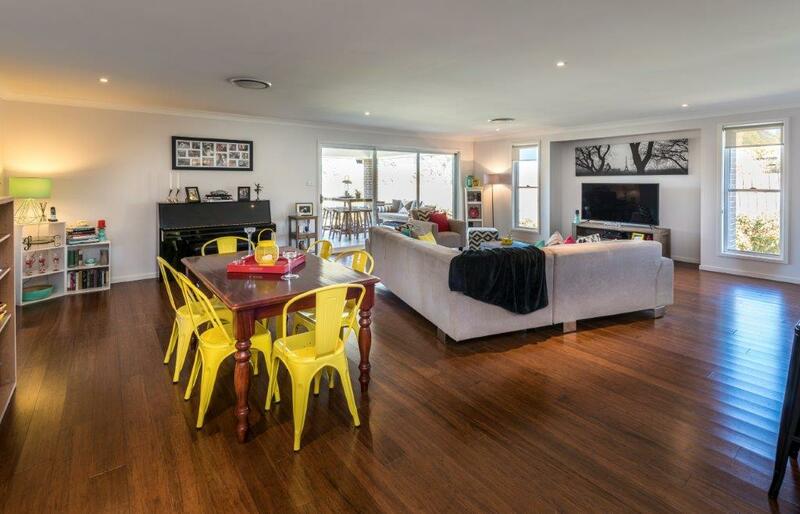 Offering five bedrooms as well as a media room and separate open plan family area, it is well geared for entertaining and relaxing. 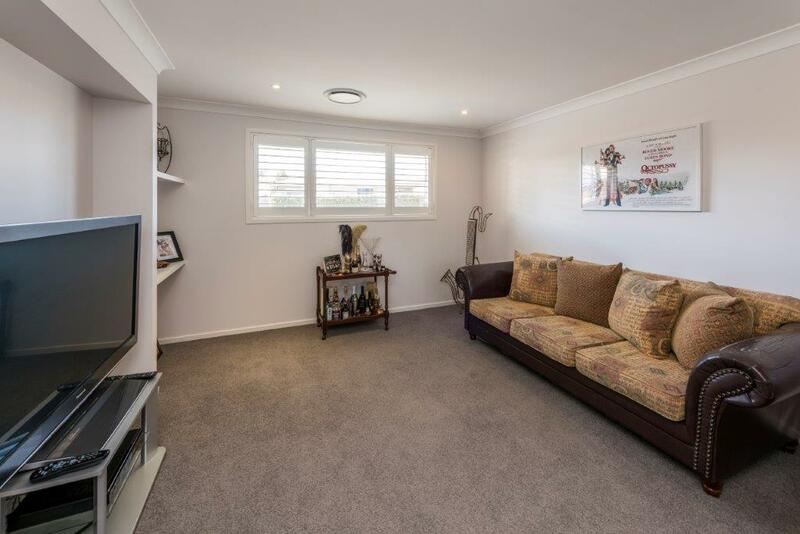 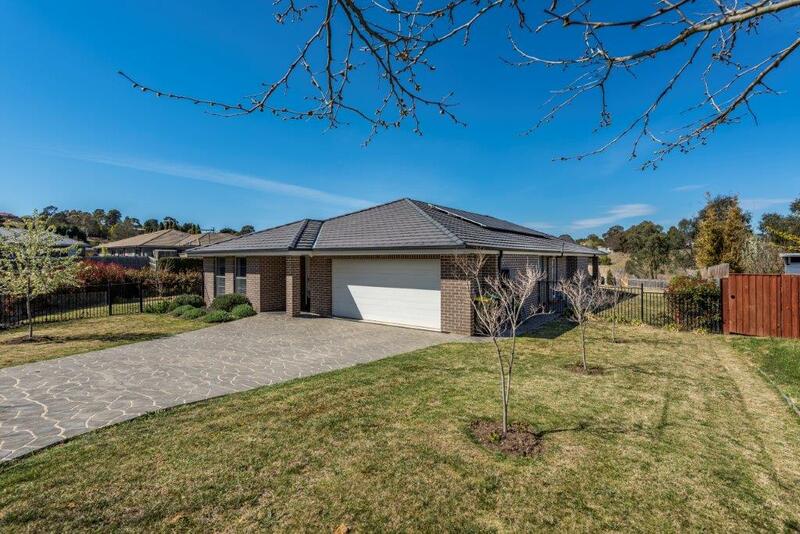 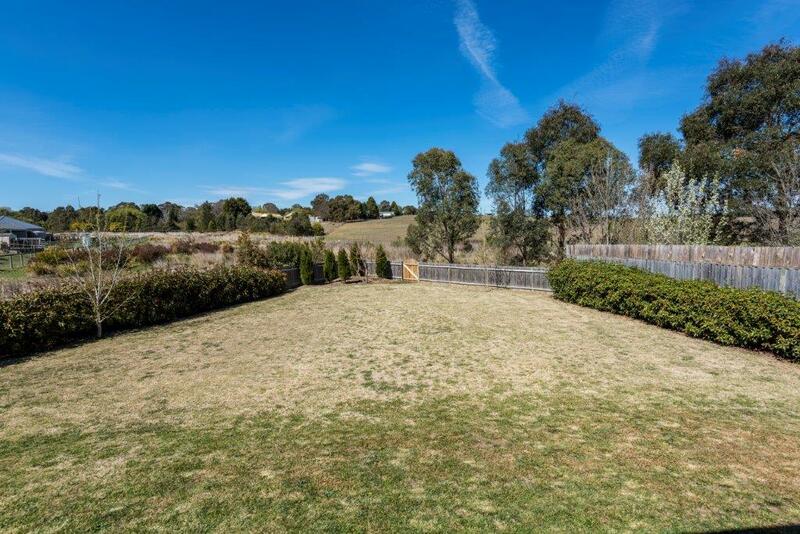 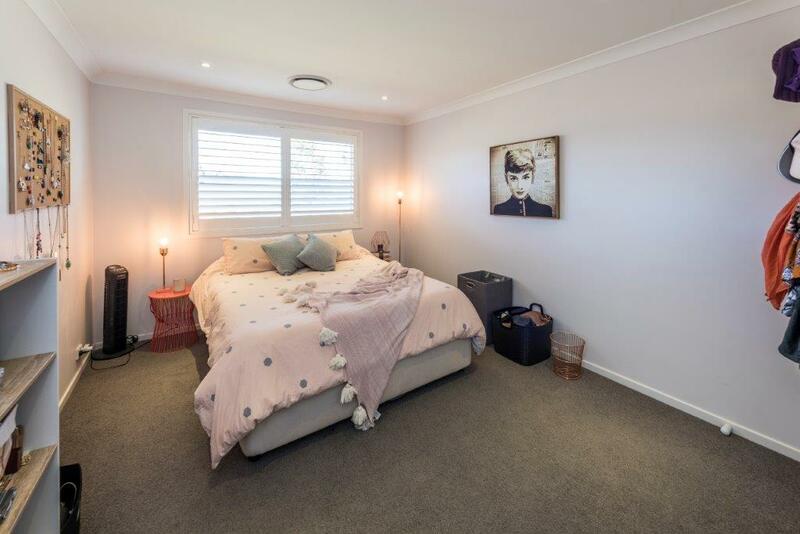 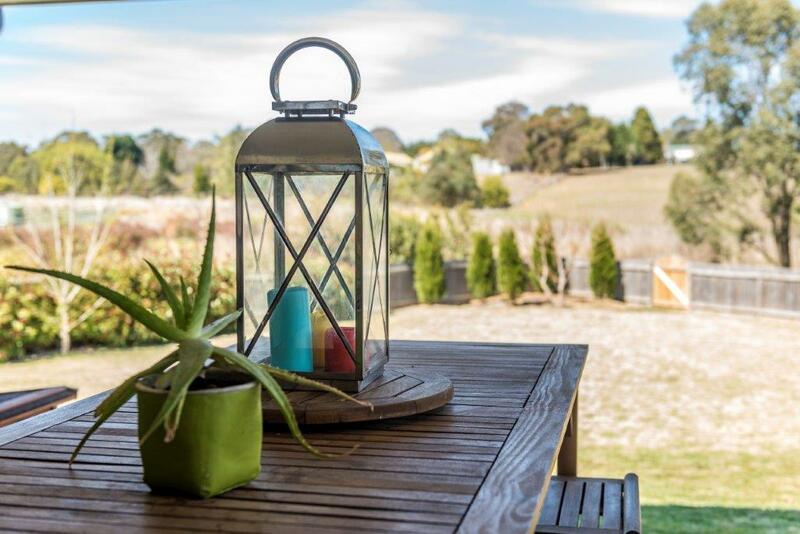 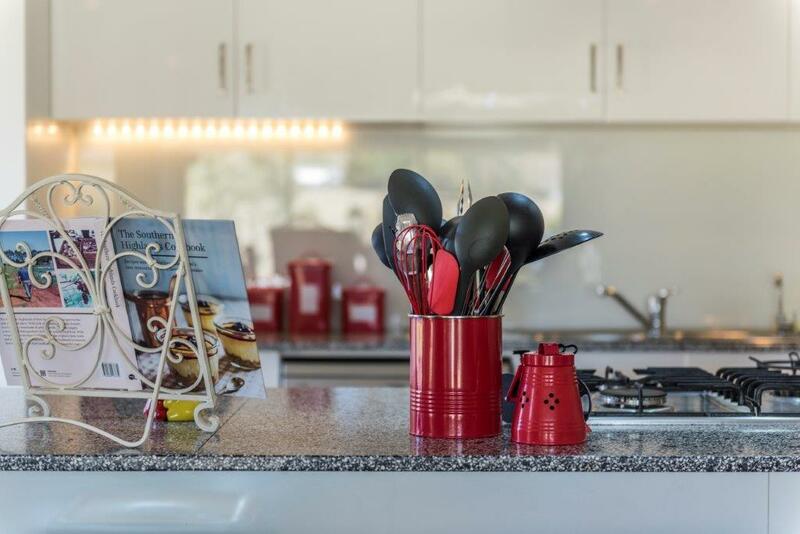 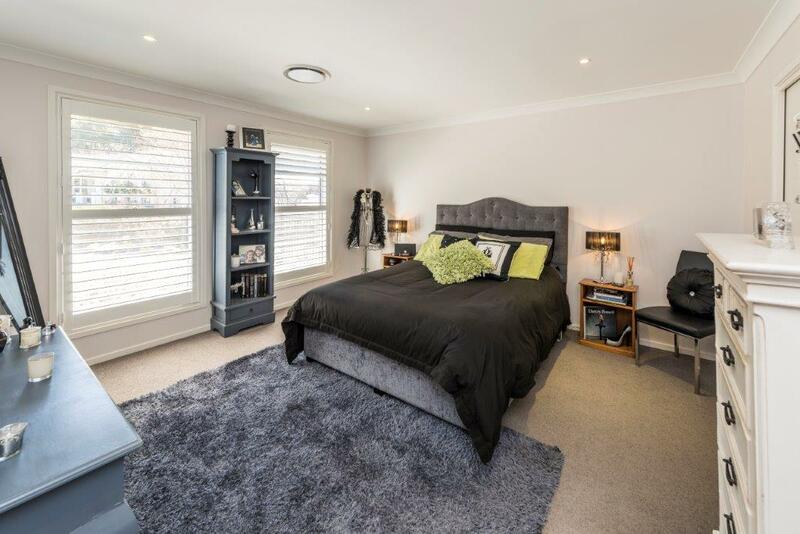 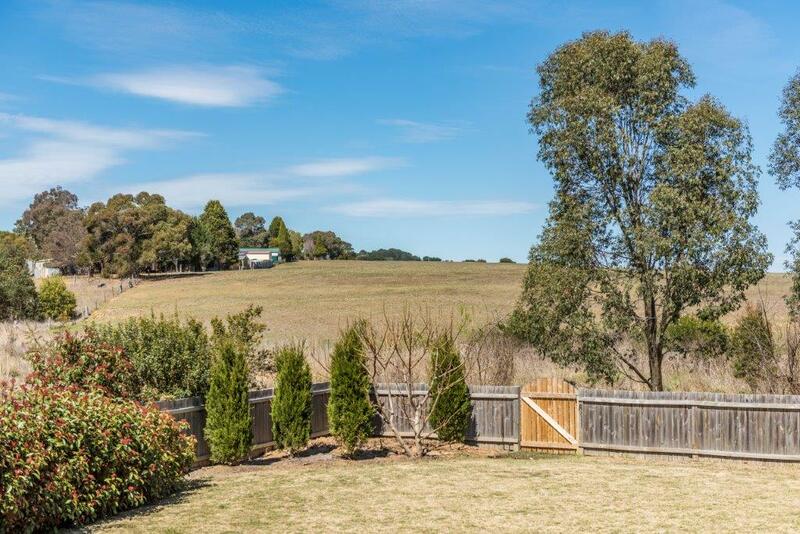 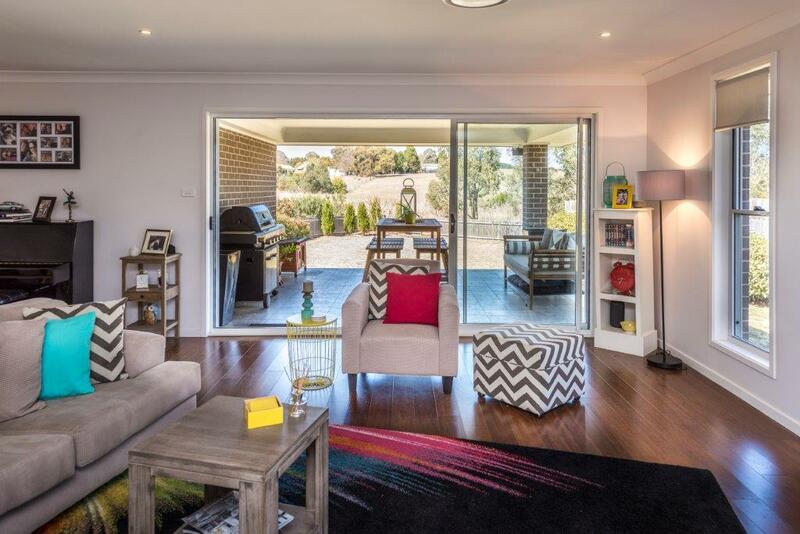 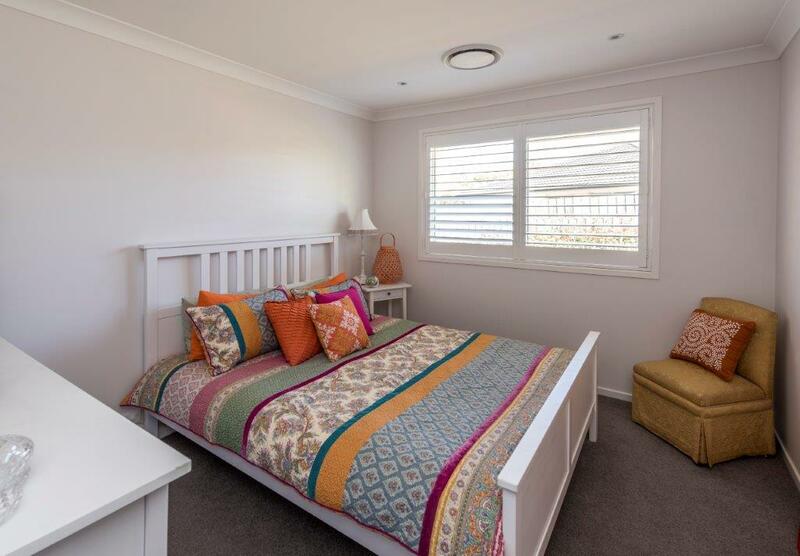 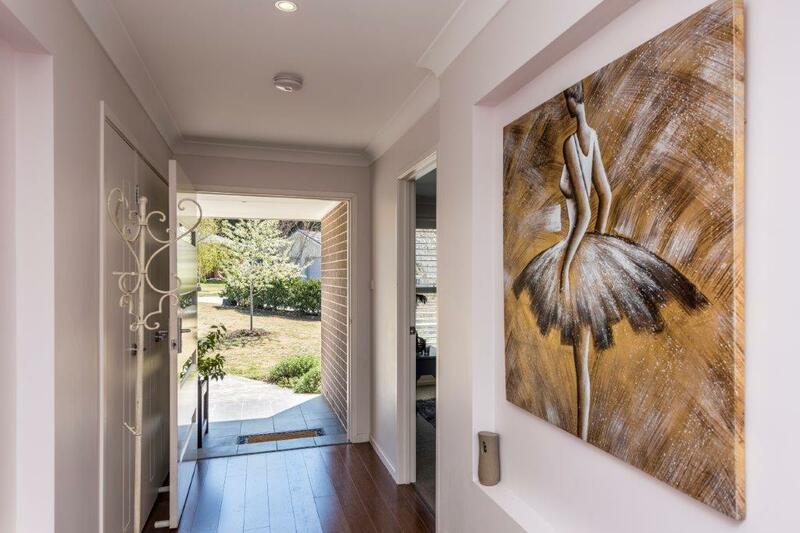 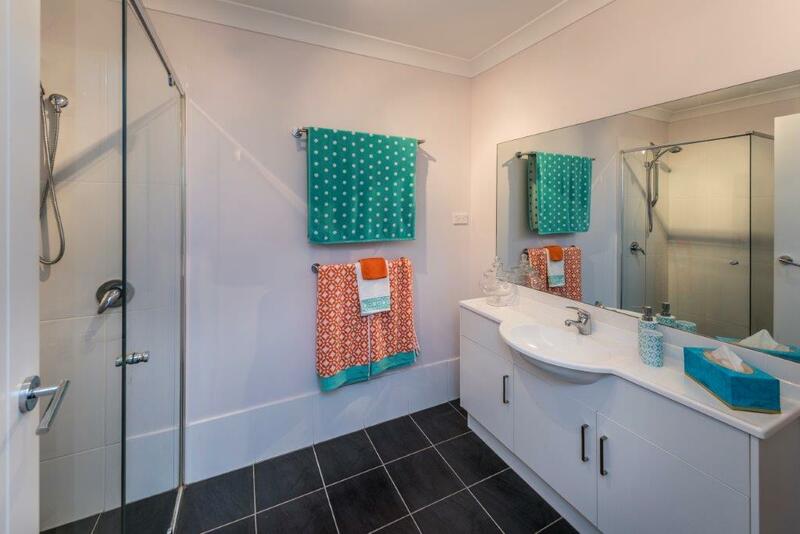 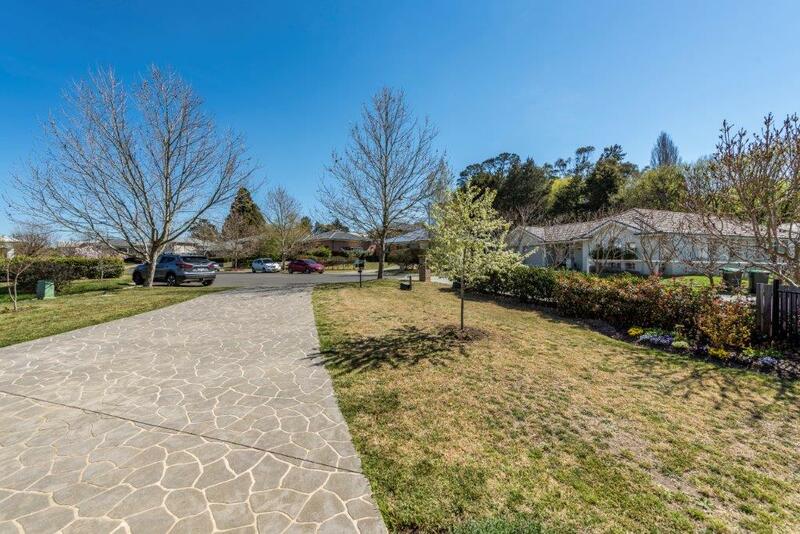 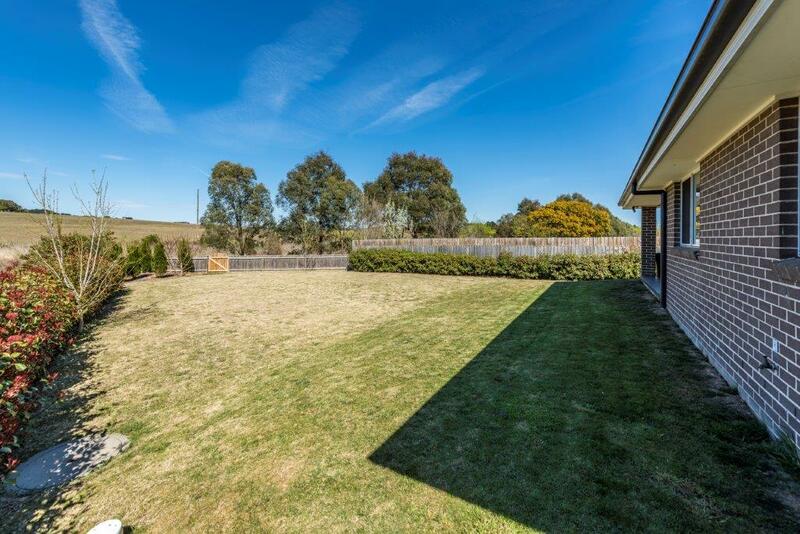 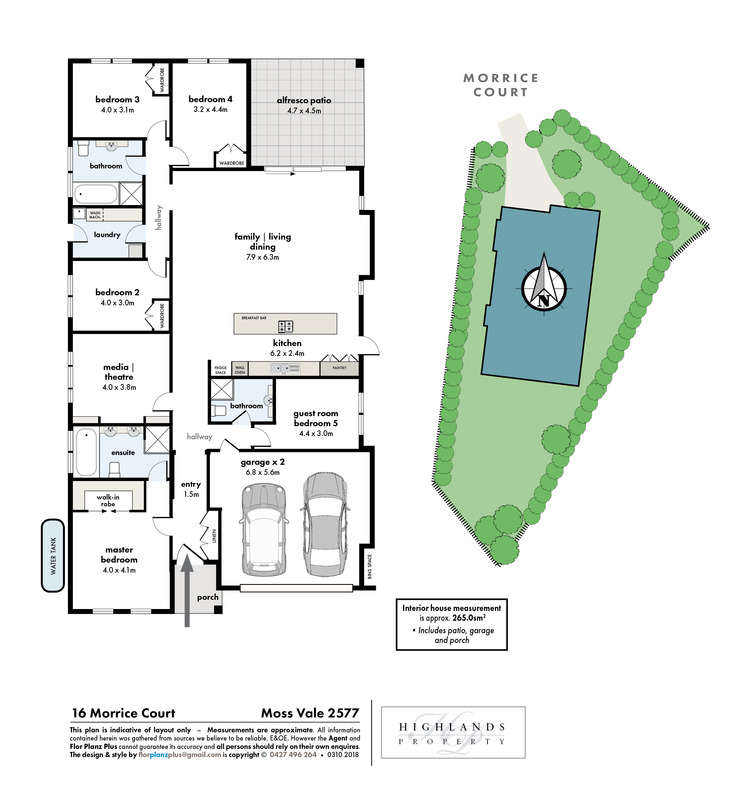 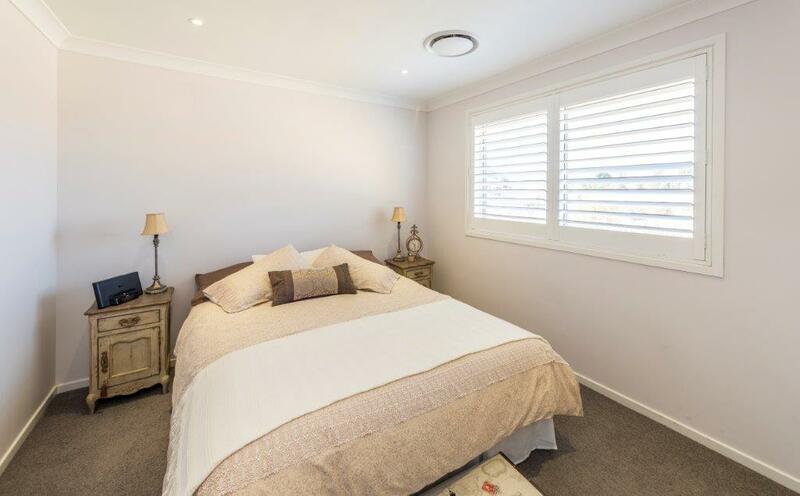 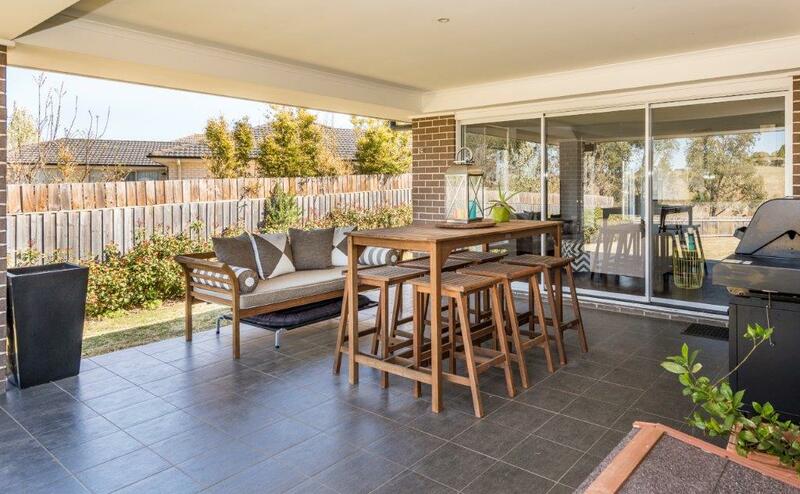 The lovely rural outlook is taken advantage of from the alfresco patio and offers a sense of Highlands country living, with the convenience of being close to Moss Vale and all its desirable offerings. 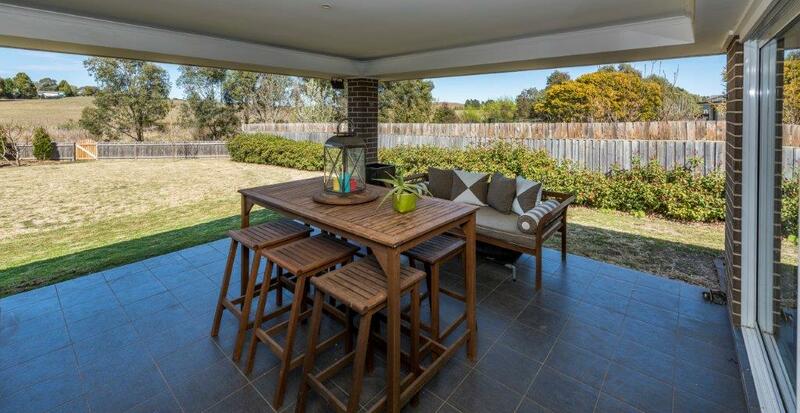 A whisper quiet, house-proud cul-de-sac enhances the appeal of this keenly priced offering.